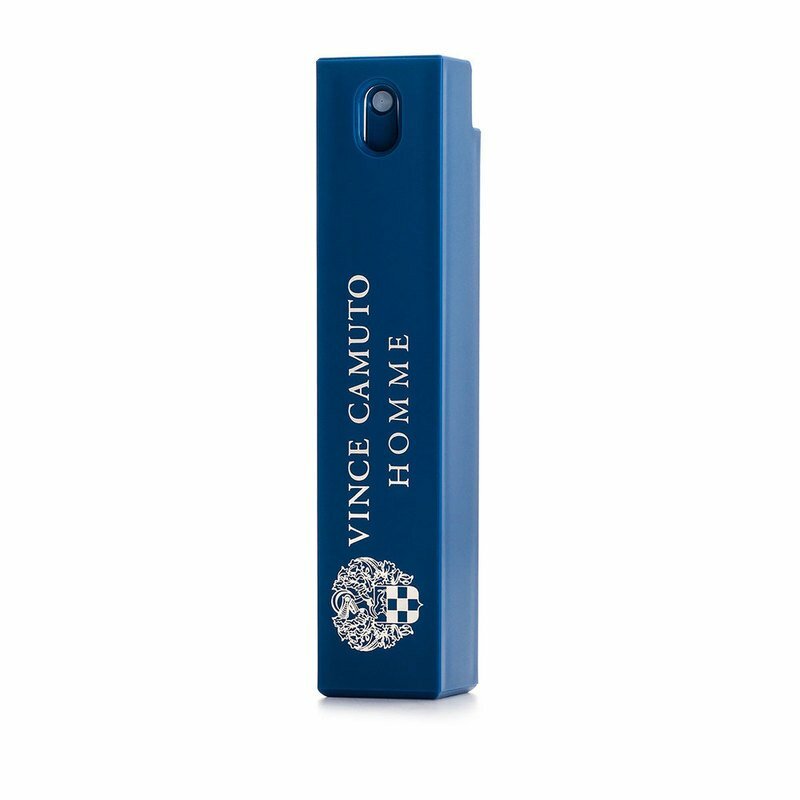 A European paradise is unveiled with a spritz of the seductive Vince Camuto Homme Eau de Toilette for men. Part woodsy with notes of cedar and pine, this fragrance also carries touches of comforting lavender and just-sweet-enough juniper. The scent will liven your spirit and whisk you away to a land of beloved scents and gorgeous landscape. A place you will always want to be, a scent you will always want to wear.